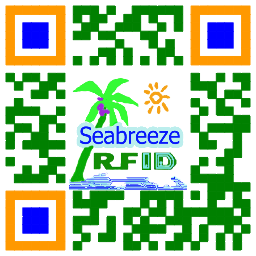 Can be offset, silk screen patterns and LOGO, serial numbers, QR Code, etc. 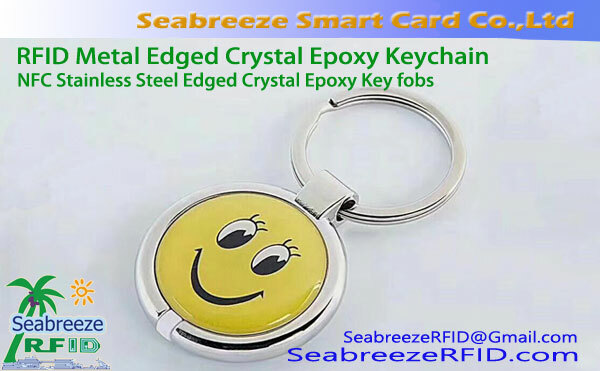 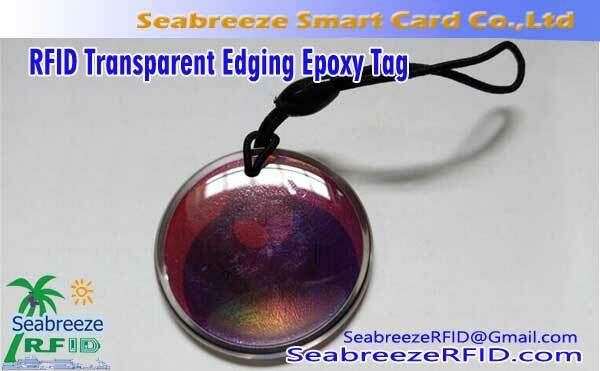 Transparent Edging Epoxy Card can be printed with a variety of materials, the surface is made of high-grade crystal epoxy, waterproof, dust-proof, bubble-free, transparency such as glass, exquisite appearance, vivid image, colorful, easy to carry, not easy to wear, can package all kinds of RFID smart chips, such as: crystal epoxy keychain, Epoxy VIP card, Epoxy mobile payment card, mobile phone pendant card, can customize your favorite patterns and shapes according to customers' wishes. 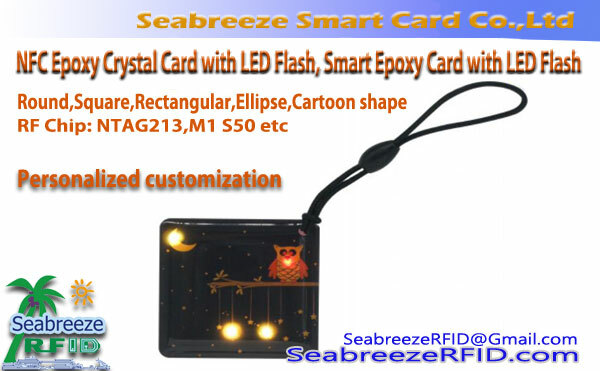 School student management, community management, access control attendance, identification, product identification, consumer systems, business gifts, cartoon accessories, One Card Solutions, bus cards, etc.